You have heard about marketing funnels, empathy maps customer persona’s and more and yet you have the slightest idea of where to start how to start and what to do first! Don’t worry we at Magic-E have seen this need decided to delve into the technicalities as part of a LinkedIn article split and will post the content and detail as it gets available here you can follow along day by day on LinkedIn here or you can just bookmark this posts and return every day for the new content that has been added! I really hope that these posts will help you get to understand not only your business, and your market but help you become an effective partner in your business’s marketing strategy and marketing plan. You will see its not rocket science, just marketing science. I try to divulge it in the easiest to understand way and dropping Guides and aids that we use in our everyday business to help our clients right here for you! If you have any further needs I hope that you will feel free to either reach out to us on the contacts page or follow us on Twitter, connect via Facebook, or connect on LinkedIn. Are you just posting stuff to get seen or do you want to actually achieve something? I have been thinking a lot about the social landscape and something I guess we all have noticed that there is a lot of unintentional content. What is the next thing that you are going to post, what outcome do you wish to achieve by posting whatever you post? Do you have an intentional goal, drive the conversation, create awareness build my community whatever it is the more defined your goal is the better your chance of actually achieving it and understand your efforts better. I work in the social sphere every day and we have pretty intentional campaigns backed by a nice budget and preset outcome ideas and targets. Yet today I am looking at us as individuals. The smaller businesses, the one man shows who deliver great content but at times losing focus of what we want to achieve. 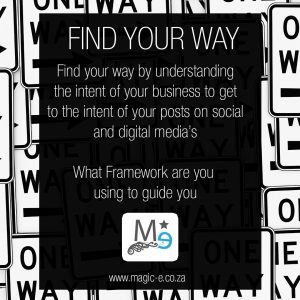 How you frame your efforts in your marketing campaigns will have an effect on how well you are focussed on the outcome, No this isn’t life advise. It could be but I want to share what I know of not what interests me. 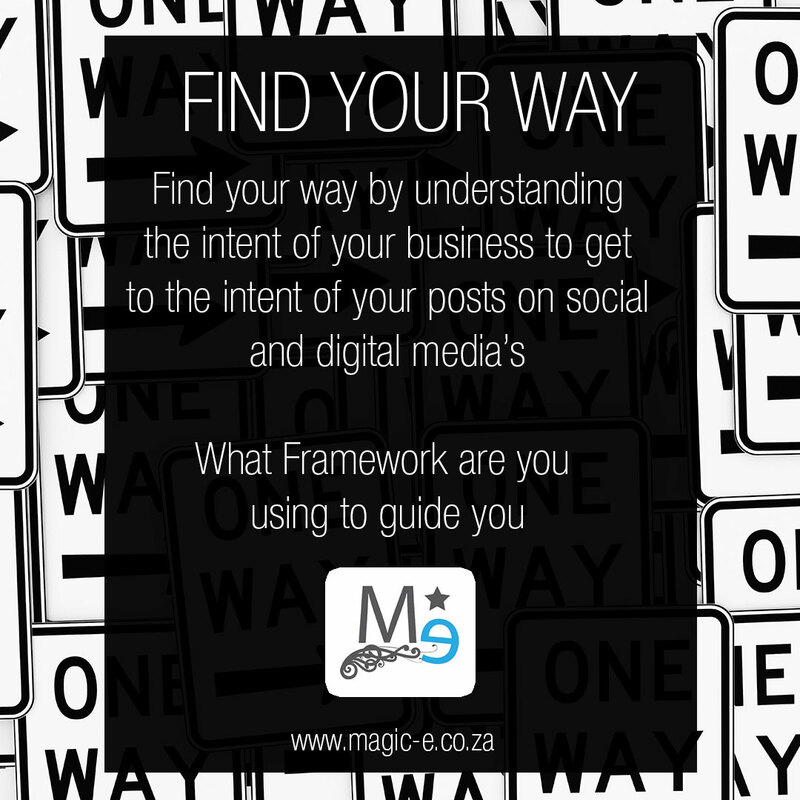 When you are trying to get your message out there and you are working towards posting and growing your brand and audience on digital media with intent you have to start working towards a framework. Yes, we all know the framework but do we intentionally use it to not only deliver our content intently but deliver our message in a valuable form and sequence to ultimately get to the goal we wish to achieve. Business or personal brand it’s essentially the same drive! in the coming few days I’ll look at the parts of your brand through the framework of making it more intently and more focused. What, Who, When, Why, How and Where. tomorrow we will take a look into each one specifically and how each of these steps will help you focus on what you deliver as part of a whole, also guiding you to understand more of the routes you can take. Things to think of to ultimately gain insight not only into your own business but also into your generation of content. You have so much to give and its all a little scattered all over the place, take a break, step back and lock your content into the marketing framework. Start with what, what are you essentially trying to deliver what service what product. 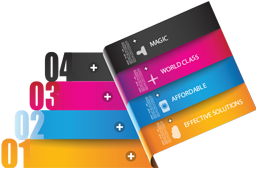 As a business, there is always an end goal of selling the most amazing service or product that you have? Who, who are you going to tell about this product. This will determine how you make up your messaging. When, tell them now, when they get home what is the best time to post your product content. Where is your user in his or her journey with you or your brand? Why probably the most important reason behind it all what is your objective with the product the post and your efforts. How, how are you going to get your message across best taking into consideration who your customers are and why your posting? Where, where are you going to start spreading your message, where is your audience where will it be most authentic and where will they get the most value out of what you are sharing? Ready to go down the rabbit hole? What are you doing? A phrase that normally freezes our blood and makes us think what’s wrong. Nothing is wrong, You are in the process of finding your feet and ensuring you have a great foundation as you continue to go through the process of making your posts align with your business goals and intent. 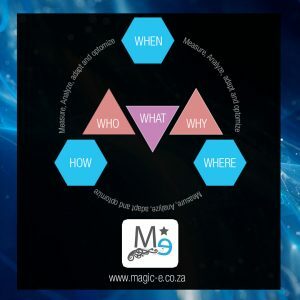 Continuing down the framework we look at what today before you can establish exactly how where and when you need to know exactly what it is you intend to offer, how will it work, what problems will it solve? This product/service knowledge will make it easier for you to post valuable content around your product. A great idea you can follow when looking into your what is to look at the value proposition formula established by the author and business guru Geoffrey More. I have created an easy to follow guide with some insight to doing just that in the first comment. 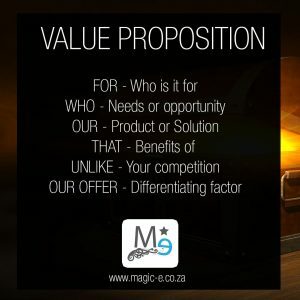 The idea is to write down, For (who are you talking to), Who (the need or opportunity) Our (Product solution) That (Benefit of using your product) Unlike (Your competitors) Our Offer (primary differentiator. Hold on, The next day is almost here guys! We’ll be getting there soonest. Next part Launches 12 November! !